Camel Milk is Healthier Than Cow Milk! Camel milk, used medicinally for centuries by nomadic people, is the closest to human mother’s milk and contains 10 times more iron and three times more vitamin C than cow’s milk. As its name implies, camel milk comes from camels, just as cow milk and goat milk come from cows and goats. 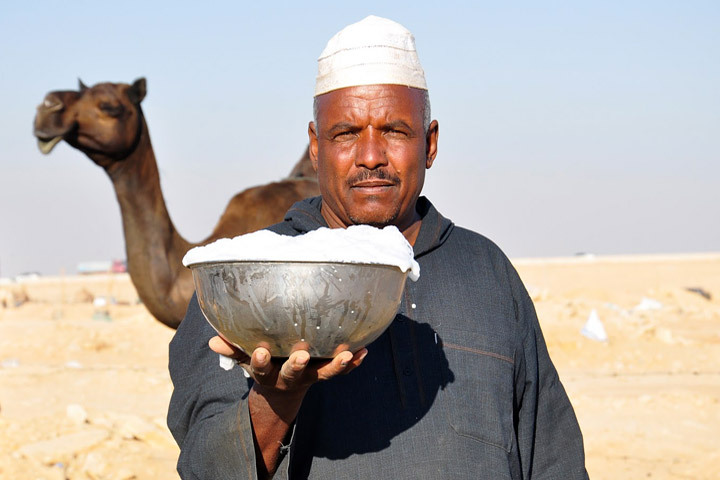 Camel milk has been the primary type of milk consumed by many Bedouin cultures for generations. Although it is not in nearly as high supply as cow milk, it has a number of clear advantages over that more common form, including more powerful nutrients and better chemical compounds. Camel milk is a more environmentally friendly way of obtaining milk, as camel’s do not need the massive amounts of grazing area like goats and cows, thereby leaving the world a bit greener, and filled with less methane gas. For generations, it has primarily been only for subsistence in those cultures, but given the undeniable health benefits of camel milk as compared to more traditional forms of milk, there has been a major increase in camel milk farming. However, it is extremely expensive to harvest camel milk, approximately fifty times more expensive than cow milk, which makes it considerably more expensive. 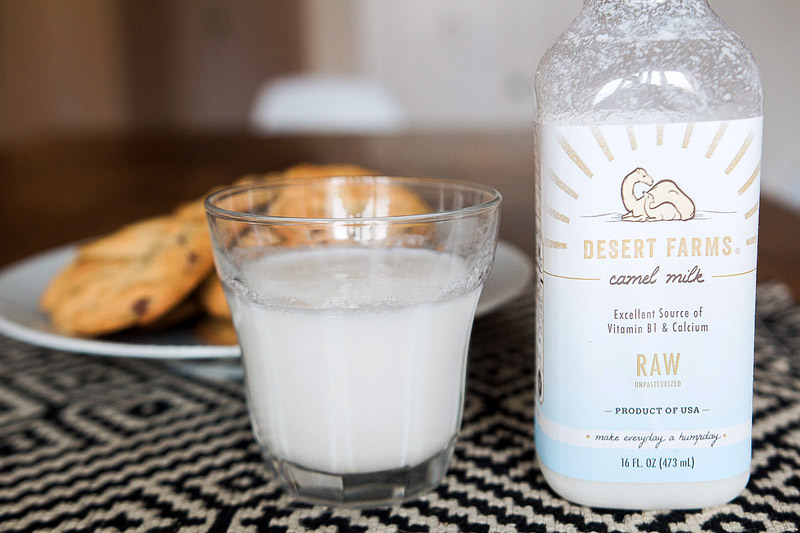 It may be difficult to find a reliable supplied of camel milk in your area, but at some specialty food markets, you can likely find it, and throughout the Middle East and Northern Africa. It is the closest form of milk that we have access to besides human milk, which means that it gives us an ideal nutritive mixture, with far better benefits for our body than our more common alternatives. It includes far higher levels of iron, vitamin C, and protein, as well as less fat! Now, let’s take a more detailed look at some of the other health benefits of camel milk. Diabetes Treatment: Camel milk has a wealth of nutrients, including insulin, which is an essential component of human health. Insulin and glucose balance is very important for the prevention of diabetes, making it a potential natural solution for diabetes, eliminating the need for insulin injections if a steady stream of camel milk is included in the diet. If used as a preventative measure, it can also prevent you from developing the disease in the first place. Immune System: There is a surprisingly high level of proteins and other organic compounds in camel milk, some of which have powerful antimicrobial abilities. 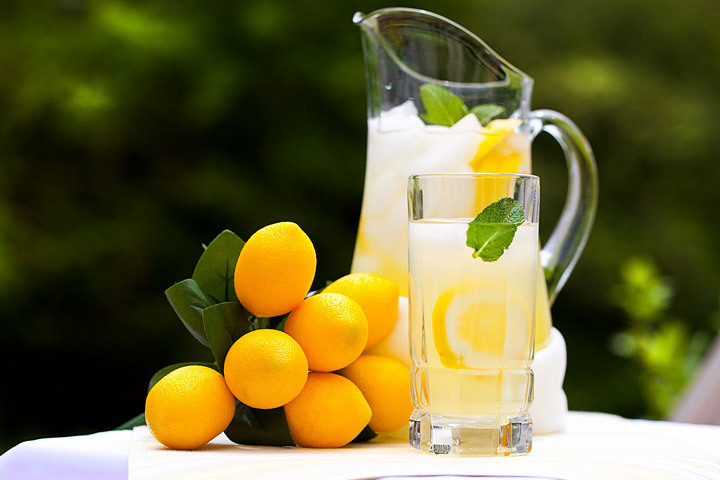 This means that it can help to boost the immune system and keep us healthy from the inside out. Growth and Development: The high level of animal proteins found in camel milk, many of which are not found in goat and cow milk, can help to stimulate proper growth and development of bones and organ systems. 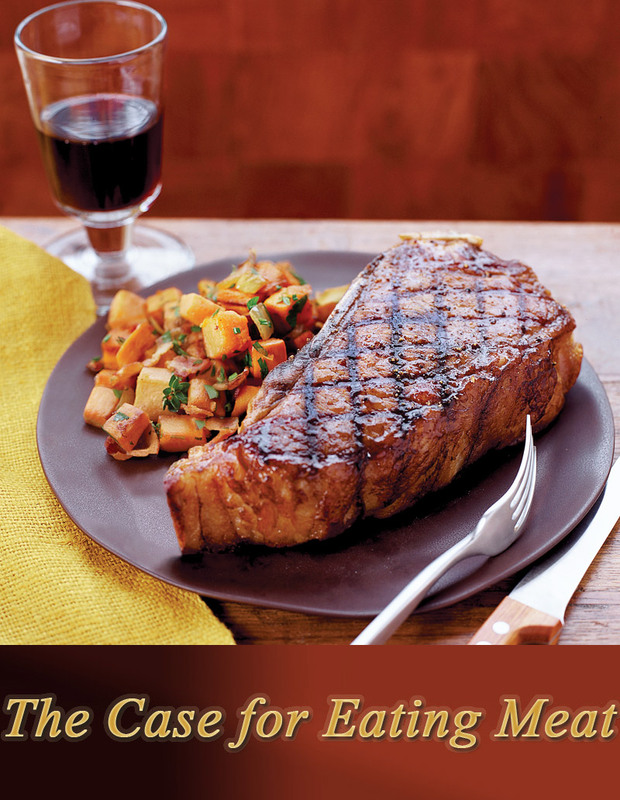 Protein is one of the most basic building blocks of life, and camel milk provides a lot of it. In fact, in many cultures, camel milk is given to malnourished infants and children, as it can improve health and wellness so dramatically. Camel milk was first used as a way to prolong journeys through the desert, when food and other chances for liquid were limited. Stimulate Circulation: The high iron content found in camel milk makes it ideal for preventing anemia. Iron is a crucial component of red blood cells, which means that camel milk can increase circulation of the blood and oxygenation of the body’s organ systems and extremities. Following childbirth, injury, or period of malnutrition, camel milk can significantly help maintain health. Autism Treatment: The high concentration of unique organic compounds has been known to have particularly powerful effects on the neurological system, and can even prevent certain autoimmune disorders. Numerous case studies have shown that autistic symptoms have been lessened or erased completely when camel milk was taken regularly. The exact pathways are unknown, but this is a potentially invaluable new remedy for a tragic affliction. 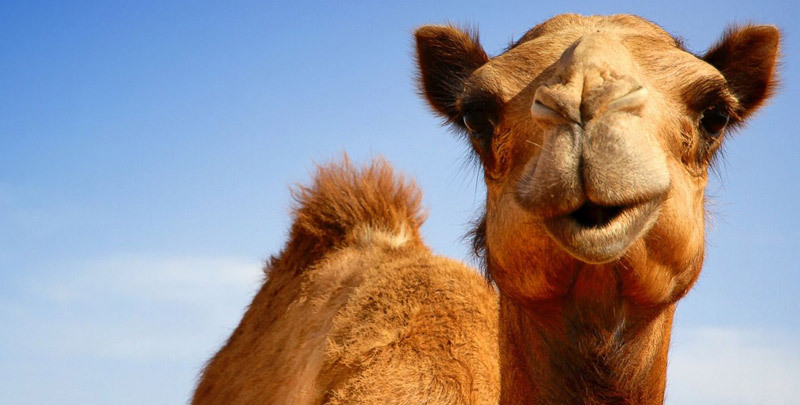 Allergic Reactions: Camel milk has been connected to reducing allergic reactions in those who regularly consume it. Furthermore, camel milk does not cause the same sorts of lactose intolerance reactions of cow milk, as it has a significantly different chemical makeup. Heart Health: With such a healthy and comprehensive set of fatty acids, camel milk can greatly improve the balance of cholesterol in the body. By reducing “bad” cholesterol in the body, camel milk helps to reduce atherosclerosis, heart attacks, and strokes, and even lowers blood pressure in regular users. A Final Word of Warning: There are no known side effects or dangers of consuming camel milk, including many of the health issues that can be caused by cows and goats. It is the healthiest option out there, from infancy to old age!